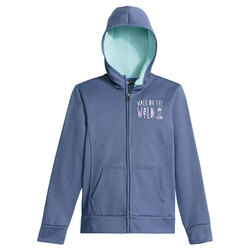 Sweatshirts add just the right amount of warmth to be wearable all year. Kids love their comfort, soft interior feel and unstoppable durability. They are perfect for summer evenings, as outerwear during spring and fall and under heavier shells during frigid winter weather. Breathable materials make sweatshirts unbeatable for active wearers, and their uncompromised mobility makes them peerless for numerous sports and adventures. 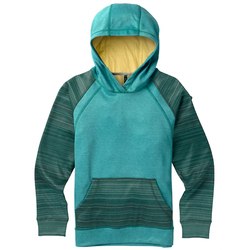 Zip front hoodies are easy to layer over tees and open up to prevent overheating during warm conditions. 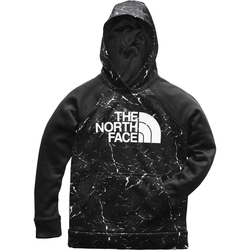 Hoods provide additional head warmth for meritorious comfort and protection. 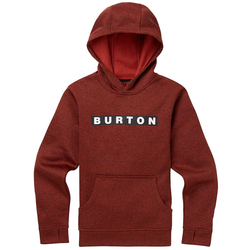 Burton Snowboards makes distinctive cotton blend hoodies with and without graphic logo prints.